Started in 2009, Restaurant Week is the city’s premier dining event held in mid-January and July each year. It’s the hottest dining-out week of the year with over 180,000 diners taking advantage of specialty, three-course menus from over 120 restaurants. 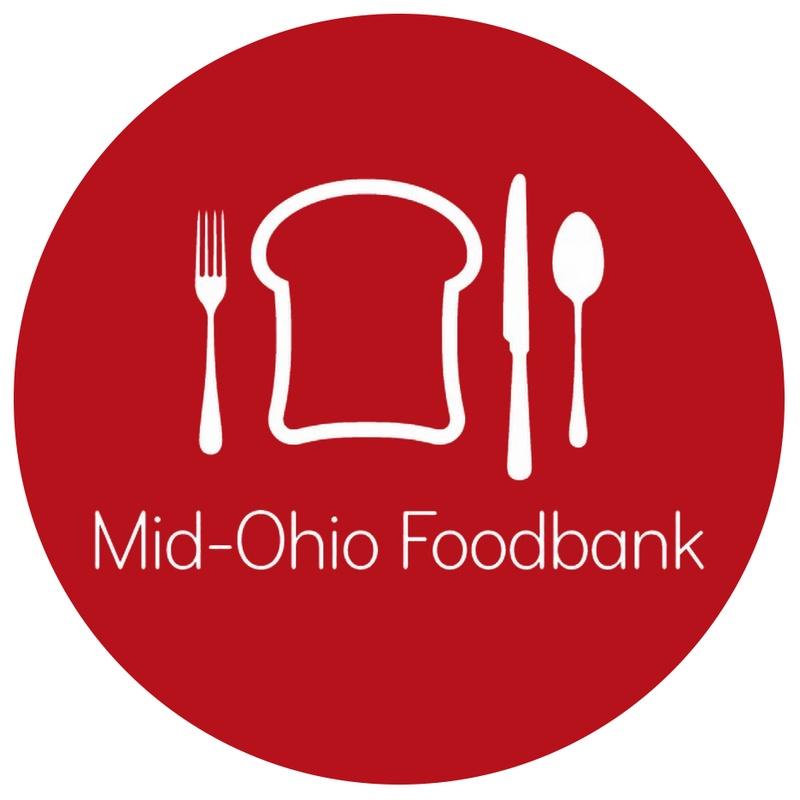 Each event raises a cash donation for the Mid-Ohio Foodbank who has received over $65,000 to date. Restaurant Week is about more than just supporting the local restaurant scene. It benefits the Mid-Ohio Foodbank with a cash donation each event. Each dollar donated buys two meals for people and families in need. So far, over $65,000 has been donated. Join over 120 restaurants in this week-long celebration of food and fun. We print your menus, provide all the marketing materials, feature your menu on 614columbus.com, run print, radio, online and social ads. It’s turn-key and only $495 to participate.